Your first look at the happy couple by Guggenheim, Noto, and Campbell! 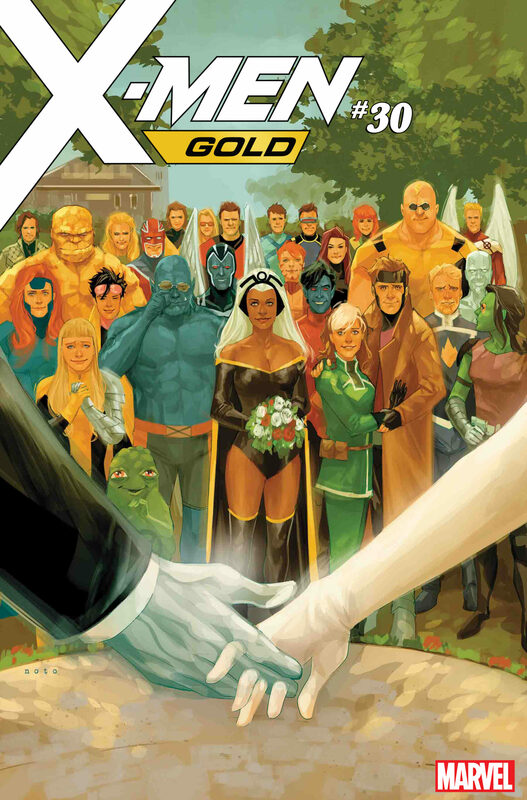 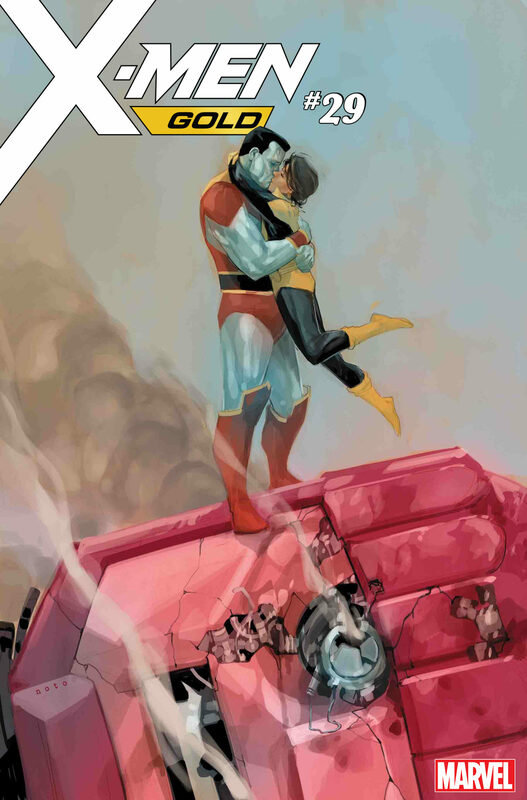 New York, NY—March 9, 2018— This April, the most exciting X-MEN GOLD arc yet (issues #26-30) launches with ‘Til Death Do Us Part, culminating in the wedding of Kitty Pryde and Colossus! 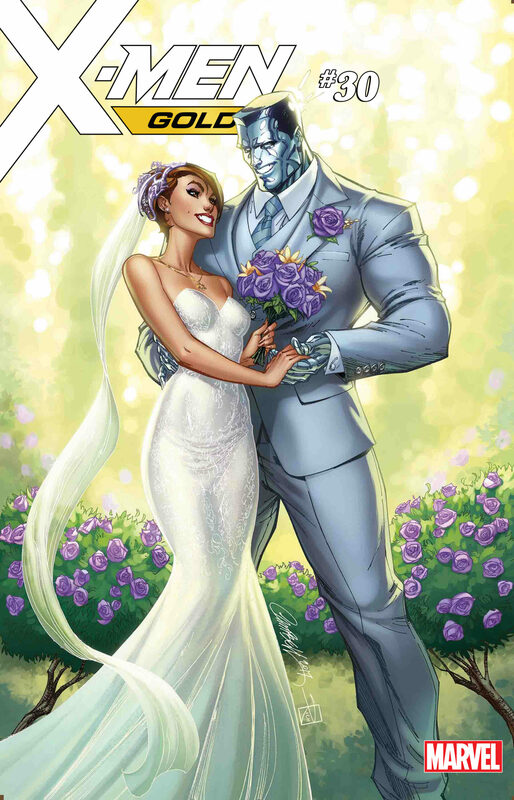 It’s an event that you won’t want to miss – and neither will any of Marvel’s merry mutants.